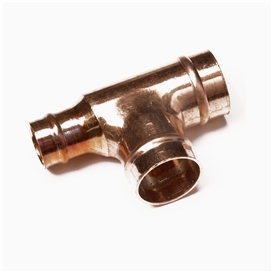 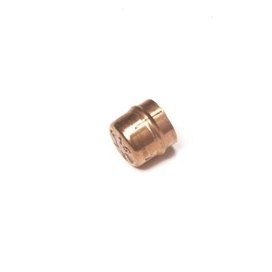 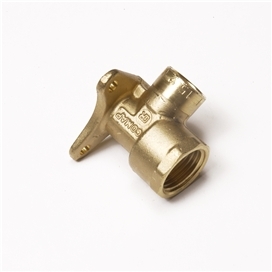 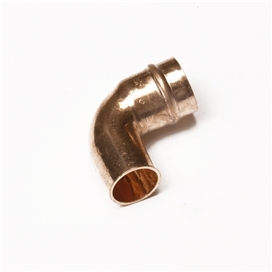 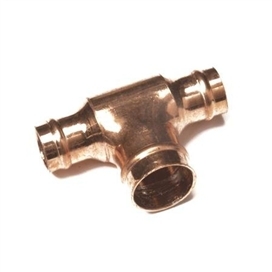 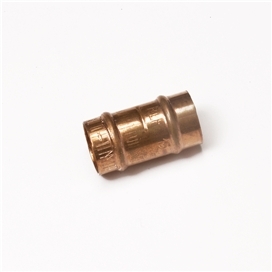 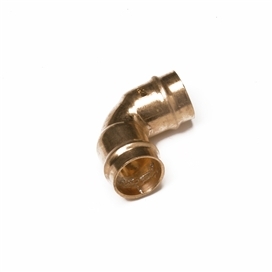 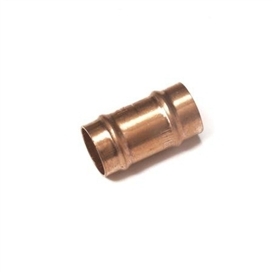 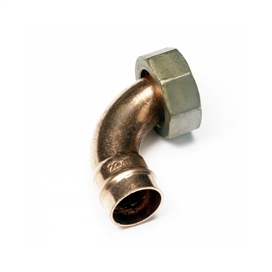 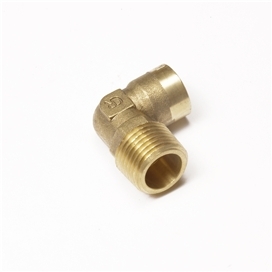 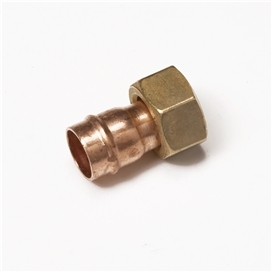 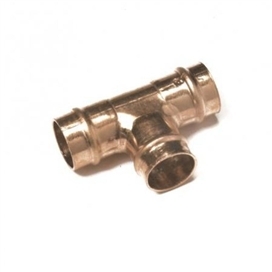 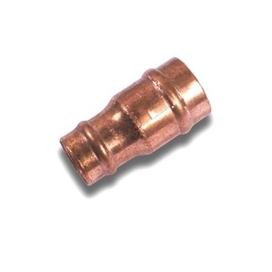 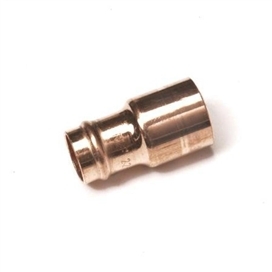 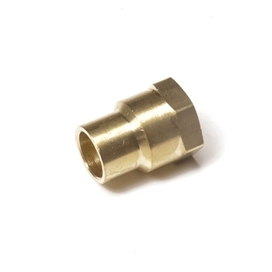 Our solder ring fittings are pre-soldered capillary connectors for joining copper pipes. 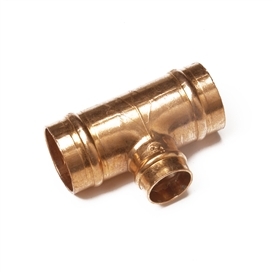 These are used in plumbing both hot and cold water services. 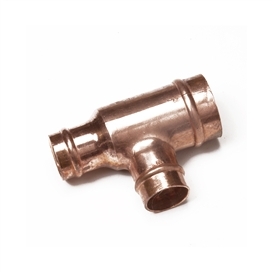 All at trade prices with bulk discounts available.